Charitable Giving - AIWCC e.V. 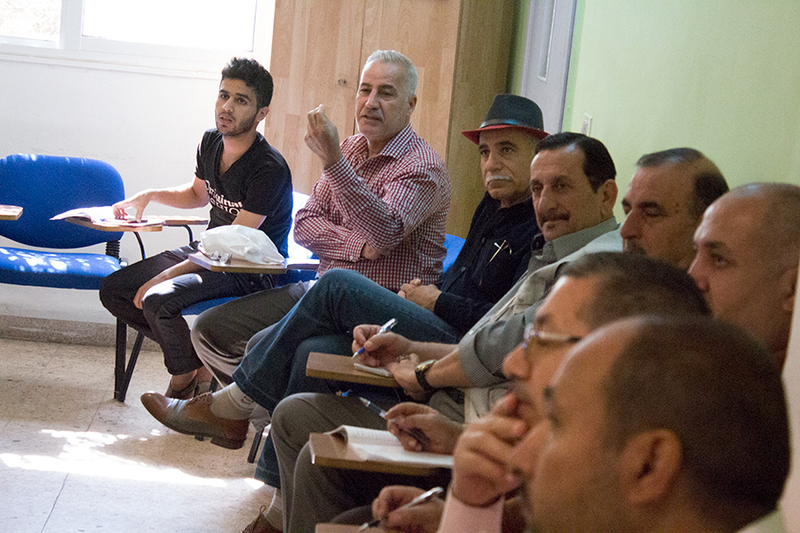 In 2006, the Club received its article of incorporation as a nonprofit organization (e.V. status) and stipulated, through its constitution, a commitment to help the local and international community at large, with a specific focus on women and children. 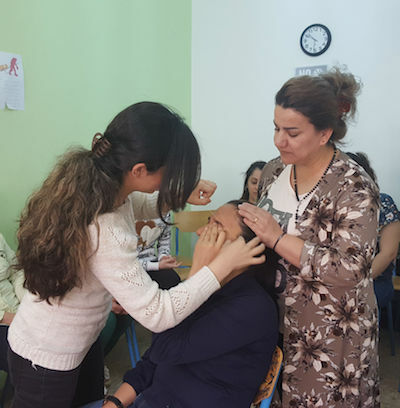 The AIWCC aligns its charitable efforts with the FAWCO Target Program’s three year cycle, with the overarching goal to improve the lives of women and girls ​​in the areas of Education, Environment, Health and Human Rights on a rotating basis. The current Target Program for Education launched in March 2016 and runs through March 2019. By supporting one local charity for a three-year period, we build a close relationship with our chosen organization where we seek to make a meaningful difference through our financial support. Our charity partner keeps us abreast of their good works, future projects and how donated funds are being utilized. 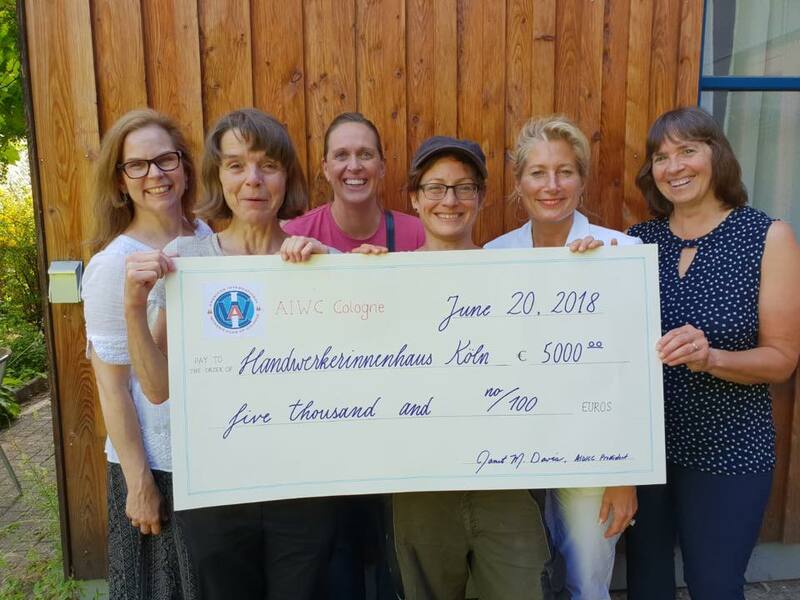 The AIWCC is currently supporting the Handwerkerinnenhaus in Cologne. This organization serves girls and young women who have dropped out of school or at risk of doing so. Providing an alternative place to learn, the Handwerkerinnenhaus motivates students to finish school and focus on a potential career. The girls gain confidence, develop a new perspective on life and realize a vocational future. 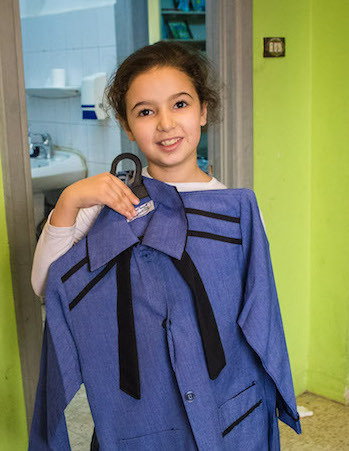 This organization reaches more than 1,100 girls and women every year here in Cologne. 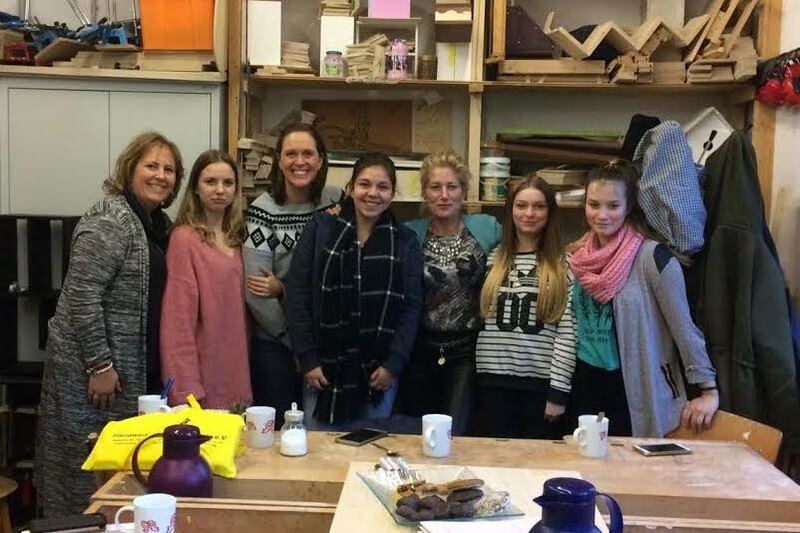 Our donations have been used to fund both their Holly Wood and Mädchenprojekt Zukunft programs. Learn more at Handwerkerinnenhaus Köln. Our international charity is always the current FAWCO Target Project. 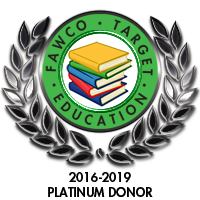 Donations are made through The FAWCO Foundation and progress is monitored and shared by FAWCO. The current Target Project is Hope Beyond Displacement (HBD), an initiative of the Collateral Repair Project (CRP) designed to address the pressing issues identified in close consultation with the women they serve. 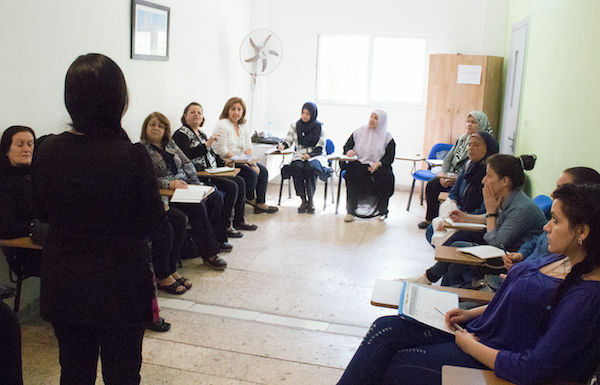 HBD aims to build better futures through education, vocational and leadership training for refugee women and girls in Amman, Jordan. Girls’ Education through the enrollment of girls in school each year and the creation of the Super Girls program. Women’s Vocational Training through the International Computer Driving License (ICDL) computer skills training, and computer coding classes as well as an economic empowerment program which provides training in beauty skills and self-employment skills. Women’s Leadership through the Women’s Empowerment 101 Program and Gender-Based Violence training; followed by Training the Trainer workshops and the Leadership in Action program. Learn more at Hope Beyond Displacement. Club fundraising is done throughout the year. In recent years, our main Charity events have been the Sustainable Fashion Bash and Trivia Night. In past years, the club held formal galas, benefit concerts, a Christmas bazaar, wine tastings and auctions (handbags anyone?). Not all fundraising is a major event. We also have smaller initiatives such as book sales, raffles and much more. If you would like to donate to one of our featured charities through the AIWCC or provide matching funds to encourage further fundraising, we will be glad to recognize you here on our website. For information, please contact events@aiwccologne.org. Whatever we do - we have fun and do good!